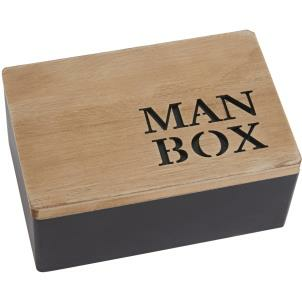 Any man can use this very handy "Big Box" . A good size to keep all those bits and bobs in one place! A great gift for birthdays and Fathers day for example.